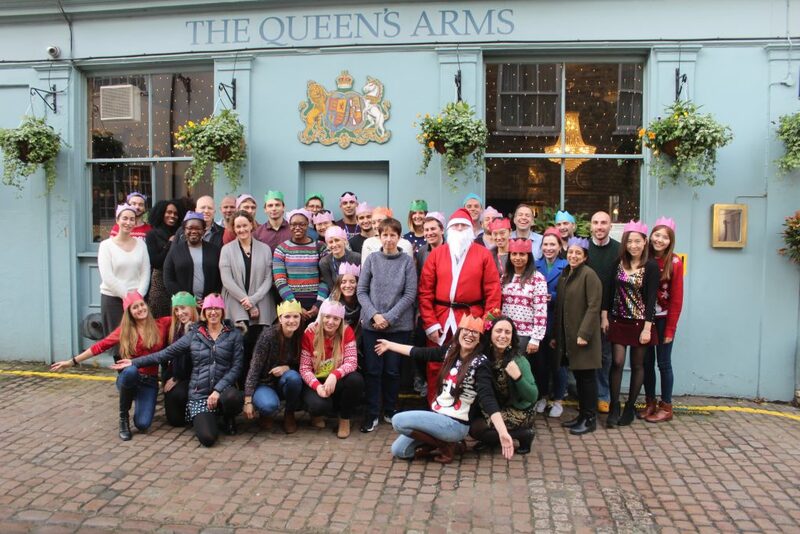 Last Monday we celebrated Christmas and the end of the year 2018 with the section of Inflammation, Repair and Development of the National Heart and Lung Institute at the Queens Arms in London. It was a great party, organised by our PhD students! We thank our supporters and funding bodies for 2018 and look forward to the new year! Research within the Lloyd lab focuses on the interactions between resident lung cells and infiltrating inflammatory cells in order to determine how these interactions influence the development and resolution of various pulmonary diseases. We are a multidisciplinary group of immunologists, cell biologists and clinical academics who aim to understand the molecular mechanisms underlying common lung diseases, including asthma and fibrotic lung diseases.